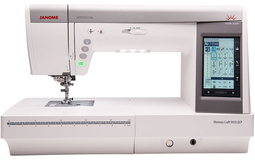 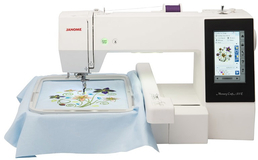 Home > Sewing Machines > Janome Sewing Machine >Janome Atelier 9 Sewing & Embroidery Machine. 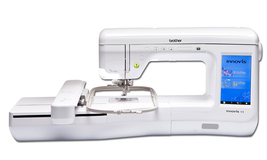 Normally £2499. 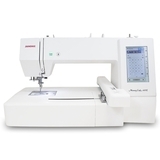 Save £500. 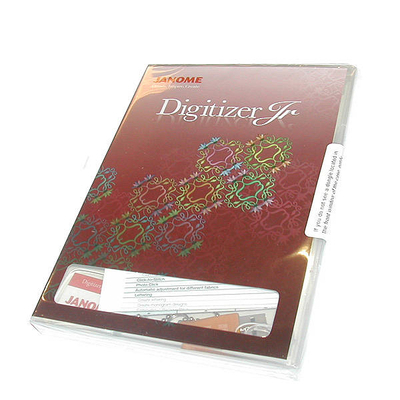 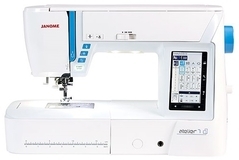 Includes FREE Janome Digitizer JR V5 Worth £249. 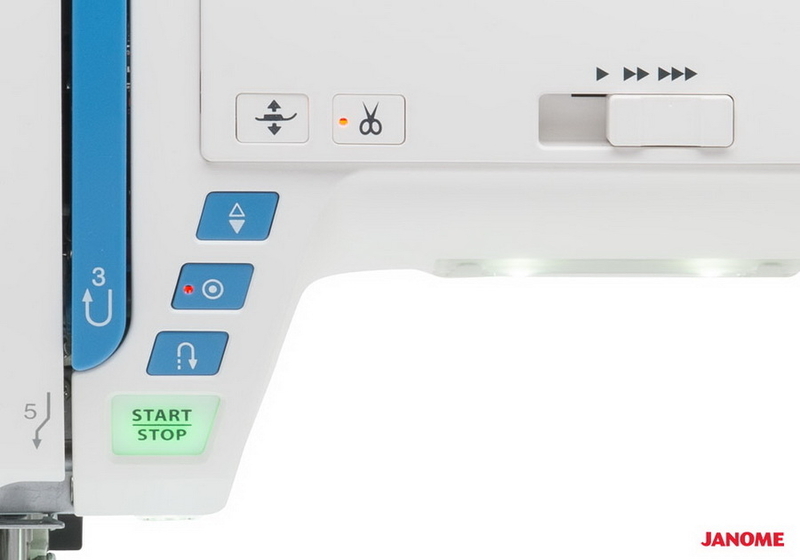 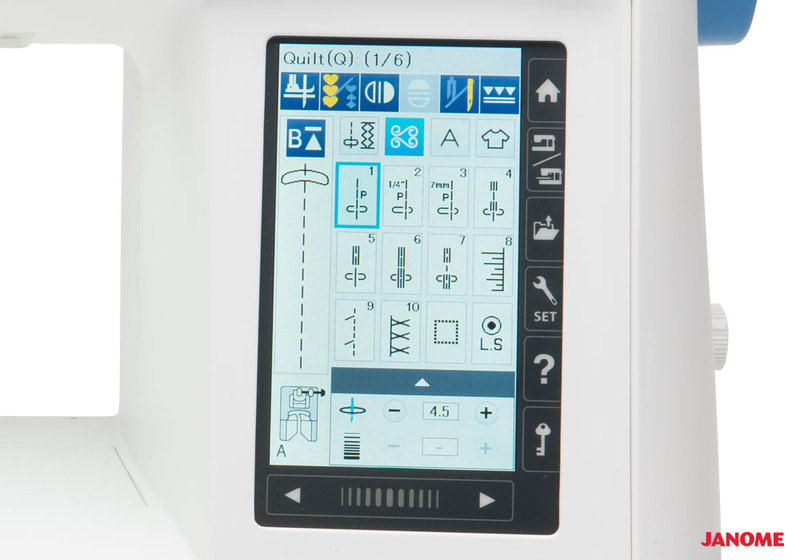 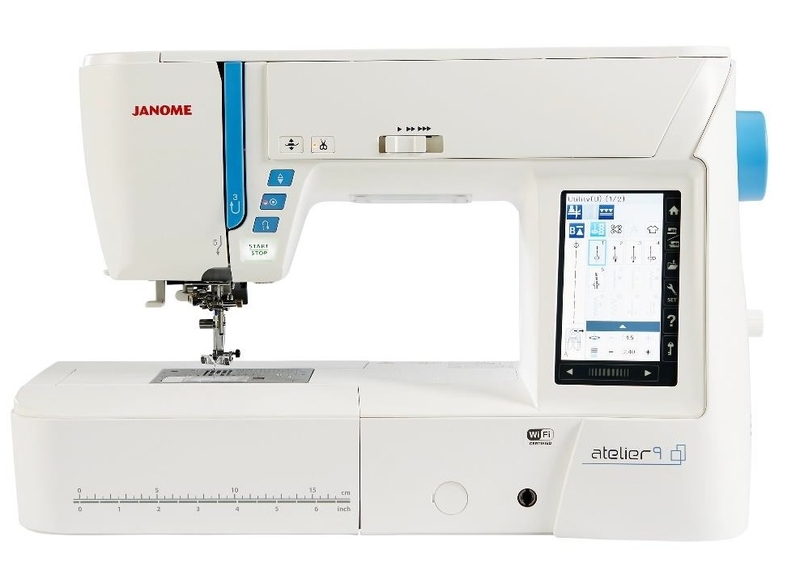 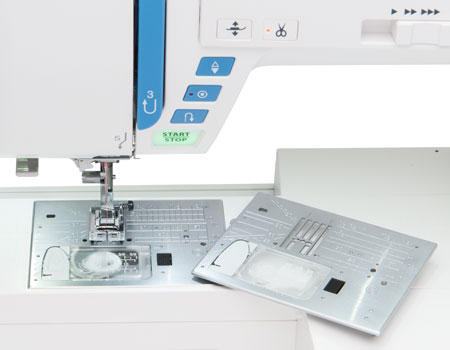 Answer 1 : Sorry you cannot Scan and Create with the Janome Atelier 9, you will need to purchase the Janome Digitizer MBX V5 Software to create embroidery designs. 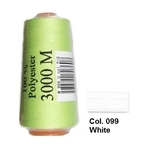 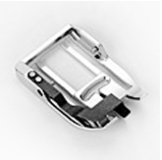 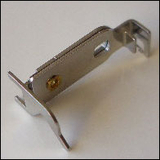 Answer 1 : Yes, the Atelier 9 will be able to take cones of thread.